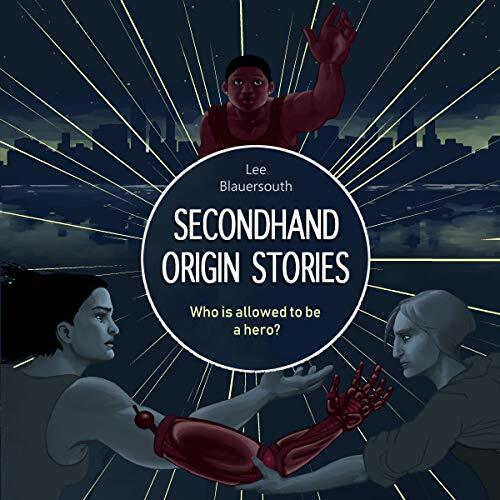 Showing results by narrator "Jack R. R. Evans"
Opal has been planning to go to Chicago and join the Midwest's superhero team, the Sentinels, since she was a little kid. That dream took on a more urgent tone when her superpowered dad was unjustly arrested for protecting a neighbor from an abusive situation. 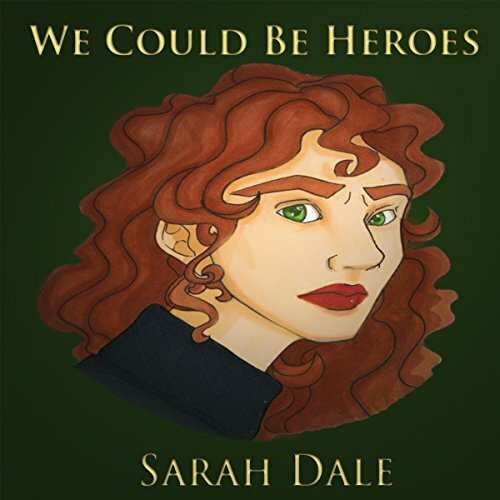 Now, she wants to be a superhero not only to protect people, but to get a platform to tell the world about the injustices of the Altered Persons Bureau, the government agency for everything relating to superpowers. 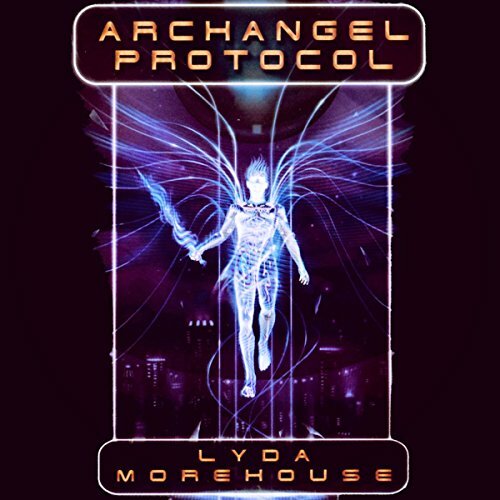 Royal Marshal Gwyn of the Amazons of Aggar travels into danger to aid and protect Blue Sighted Llinolae, the ruler of Khirla, a city plagued by Terran raids. But magic is afoot, political plots brew, and these two women may need the advice of two who lived hundreds of years before, Diana n'Athena and Elana n'Sappho. 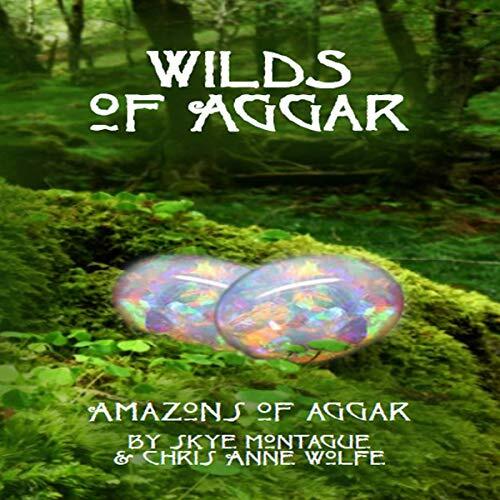 Shadows of Aggar wasn’t the end of Elana and Diana’s story. 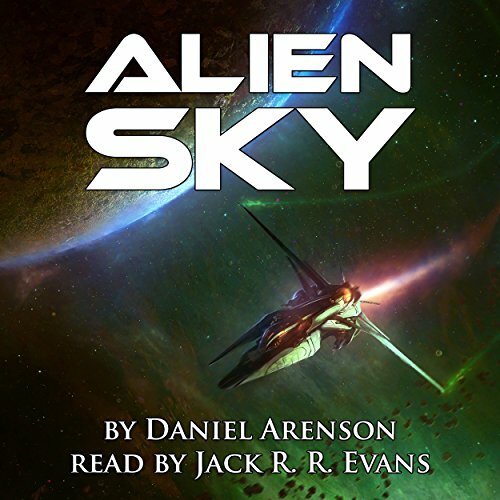 Tragedy strikes on the eve Elana and Diana are to leave Aggar behind for Diana’s homeworld, drawing the two women into one more mission. 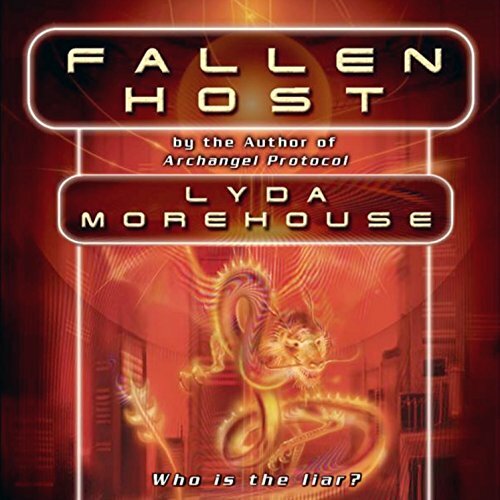 But the politics and social corruption on Aggar run deeper than either woman suspects, and Elana finds herself torn between following her love to the other end of the galaxy and her duties to her collapsing homeworld. 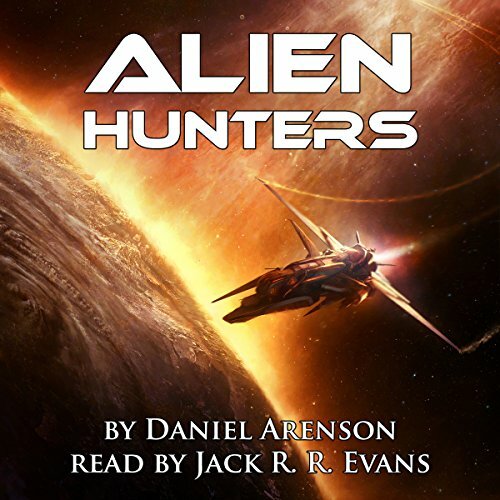 The Alien Hunters are galactic pest controllers, not an army. Their spaceship is old and clunky. They specialize in crushing the odd space bug, not a fleet of vicious machines. They're a rolled-up newspaper when the cosmos needs an A-bomb. But they're fast, they're brave, and they're just foolhardy enough to charge right into battle. 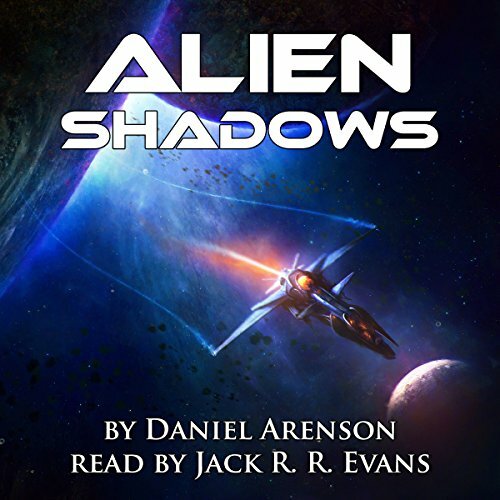 As the robots spread across the galaxy, slaying all in their path, the Alien Hunters fly out to meet them. The war between life and machine begins. 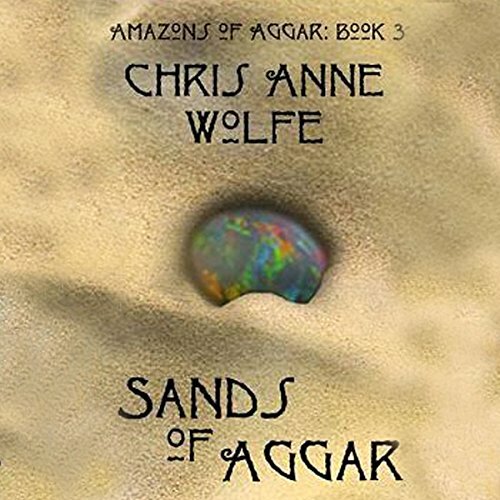 The face of Aggar has become nearly unrecognizable. The people have traded their free will for peace, bowing down to the Choir, a mysterious, faceless force in the dreamscape. The Choir's songs sweep across the land, controlling the minds of the people. 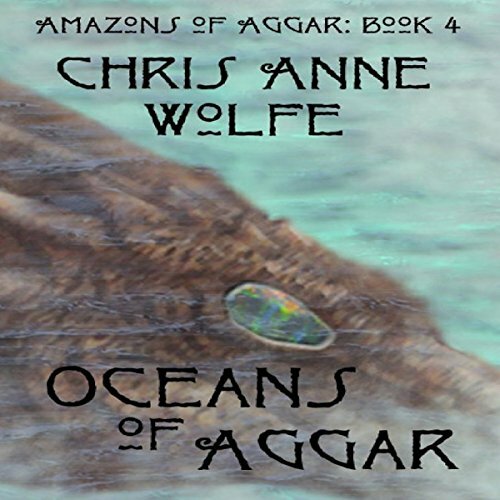 Controlling everyone but the Amazons - who have taken to the ocean, protected from the songs by the winds over the sea. On a dead world orbiting a black hole, shadows awaken. Some call them ghosts. Others believe them mere figments of the imagination. Yet for the scientists stranded on this rocky outpost, the evil haunting their halls is all too real. Three women of Aggar. Three women so different, they may as well be from worlds as vast and varied as their ancestors. 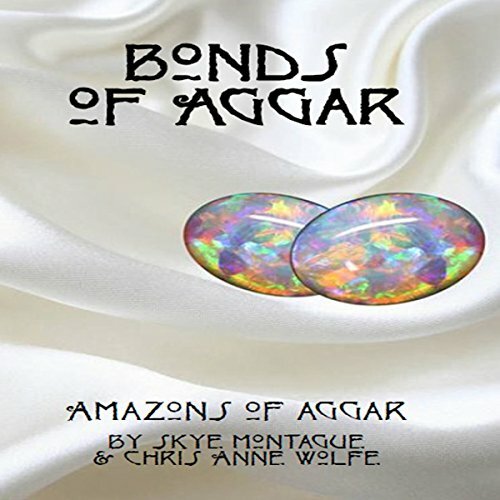 The face of Aggar has changed - war, conflict, healing, secrets - but these three will come to find that their similarities are as deep a bond as was ever formed. The vast desert calls and the whispers of changelings beckon. Cultures have risen and fallen across the land but some things remain constant even as everything is about to change. The Mistress of the Keep has died. A force is sweeping through Aggar that is blinding the Seers, making it impossible to locate budding Blue Sights and potential Shadows just as heavy anti-Blue Sight sentiment is building across the world. As the new, young Mistress of the Keep struggles to pull the sacred institution back together, Elana and her Amazon companion, Di'Nay, are tasked with finding the source of the seers' blindness while locating and securing safe passage to the Keep for as many vulnerable young Blue Sights as possible along the way. 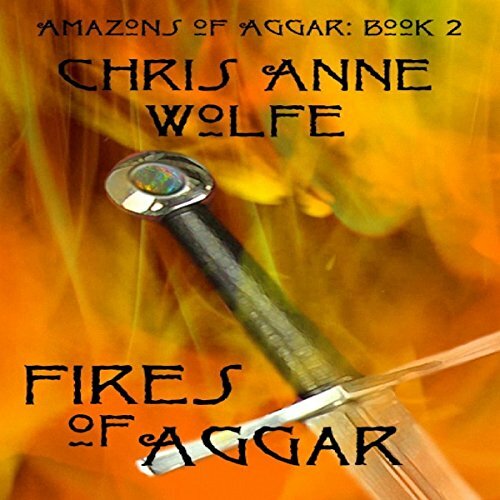 Their mission will take them through the deepest, darkest wilds of Aggar – far from the familiar territories around the Keep and northern mountains they've explored before – as they fight to save Aggar's most vulnerable. 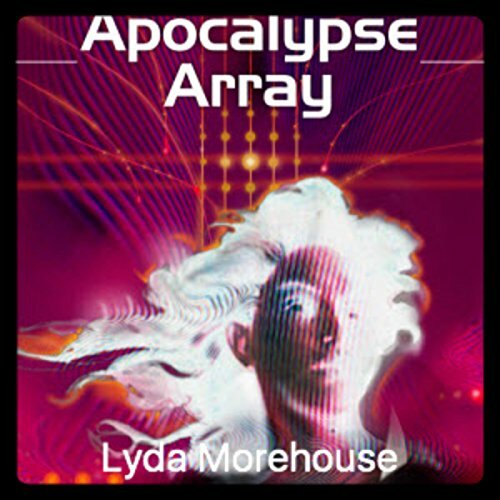 A potent mix of technology and salvation is the trademark of Lyda Morehouse's brilliant novels. 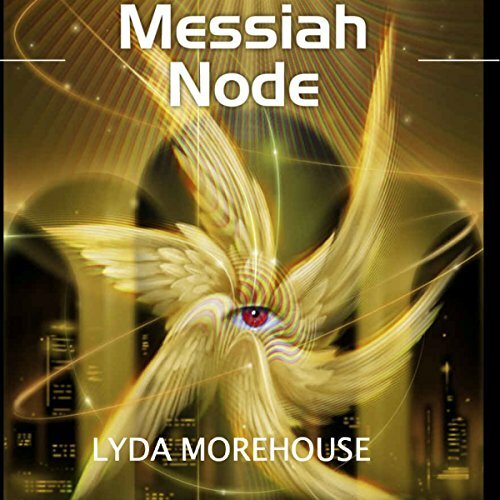 Now, Messiah Node takes her uniquely-imagined world one step closer to its fate - as AIs and archangels, prophets and criminal masterminds face the final day of reckoning. A typical morning romp at the dog park turns into a battle to survive and opens up a whole new world for Kate and her pack. Called by goddesses from ancient myth, humans and others have joined forces to protect the developing sentience of the Earth. Kate's fiery and adventurous daughter, Olivia, jumps at the chance to be a warrior in this battle, but is Kate ready to become a hero? An AI who dreams of Mecca... A warrior of God facing temptation... A fallen angel ready to settle things once and for all... Three participants engaged in a race for their own personal truths, linked in ways they can't begin to comprehend. Until the final, terrible day of revelation. First the LINK - an interactive, implanted computer - transformed society. Then came the angels - cybernetic manifestations that claimed to be working God's will.... But former cop Deidre McMannus has had her LINK implant removed - for a crime she didn't commit. And she has never believed in the angels. All that will change when a man named Michael appears at her door. Hidden, buried deep within the government's archived files of failed military experiments lays a troubling secret. For years, 1953 to 1972 to be exact, a team of doctors and scientists tried unsuccessfully to alter test subjects, hoping to build living, organic weapons for the future. Eventually the project was disbanded, labeled an abject failure - but they were wrong - it just took the passage of time and altered DNA.